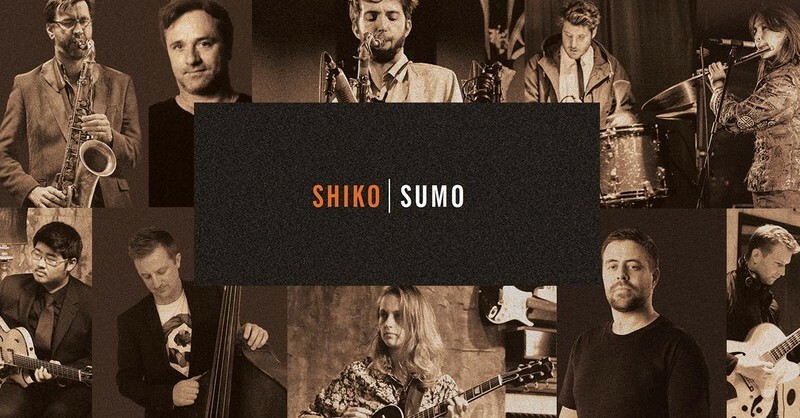 Sumo has an eclectic jazz sound ranging from acoustic straight-ahead to all out fusion. The focus is always on fresh original music. 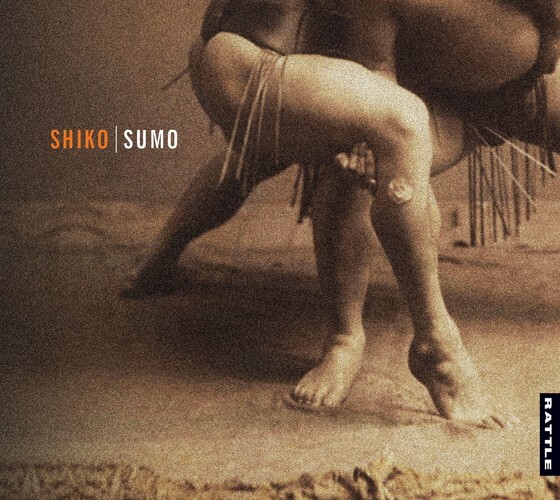 Sumo’s latest album Shiko (2018) follows in the footsteps of their first album Throwing Salt (2009).